The construction of large ship vessels is a very complex and hazardous trade. In order to fabricate these large structures, there are various positions and maintenance that needs to be completed for proper assembly. Unfortunately, this increases the risk of accidents. As many shipyards use sub-arc welding, this process involves operators to be suspended high in the air, or exposed to different gases and hazards. In 2011, two workers were fatally injured on the site of a Singapore shipyard, when a powerful explosion was caused due to the build-up of pressurized air. Fortunately, other team members were inside the nearby building attending a safety briefing when the accident occurred. The explosion shook the entire stretch near Benoi Road, and the loss of the two workers was mourned by various media outlets. Sadly, these types of accidents are common in this area of work. The article of this accident is accompanied with a chart that demonstrates that in 2007 14.3% of accidents occurring at shipyards were due to fire and explosions, most commonly associated with welding. 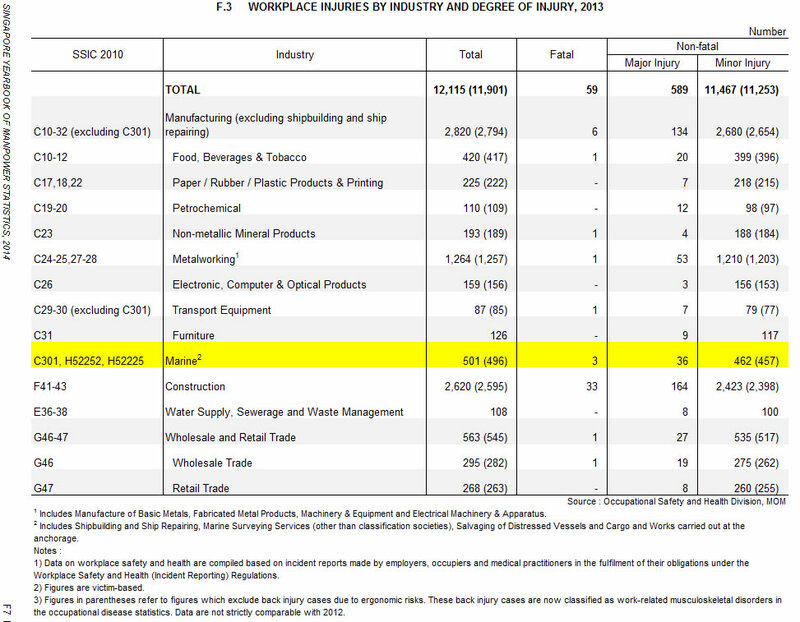 The graph below demonstrates a study conducted by the Ministry of Manpower in 2013 of the Workplace Injuries by Industry and Degree of Injury. You will see that Construction, Manufacturing and Marine trades have the highest amount of fatalities and are the most common trades using welding. These studies demonstrate the demand for increased safety in all of these trades, specifically shipbuilding. These huge constructions involve a variety of complex conditions and trades that need to be completed with efficiency and reliability. Risking a worker’s life by adding hazardous factors to an already dangerous trade is unnecessary and should be avoided. In order to complete reliable and quality welds, it is important that it is monitored, but this does not mean the operator must be where the weld occurs. With the development of welding cameras, injuries and fatalities in this industry can be largely reduced. 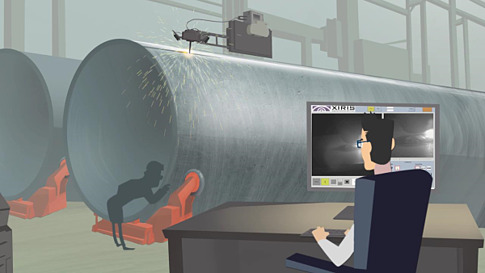 Systems such as the Xiris XVC-S Weld Camera for Sub Arc Welding can be added to conditions commonly seen in shipyards. This small addition could have large benefits, and large decreases in the high number of injuries and deaths seen in this prominent trade. It allows welds to be monitored consistently, from a safe distance, which would increase worker safety and efficiency. Is your shipyard safe? Are your welds consistent and the best quality you can provide? Can you risk any more lost product, lost time, or employee safety? To learn more about how Xiris Weld Cameras can benefit your business, please visit our website. One of the biggest problems instructors face when teaching welding students is demonstrating proper welding techniques in a way that all students can see them. The traditional solution has been to repeat the demonstration over and over to small groups of students so that everyone can see and understand what is going on. 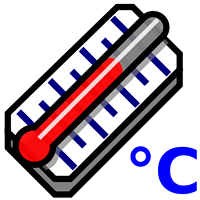 This causes instructors to battle time pressure to perform all the required welding demonstrations within the limited number of class hours available. Another problem with this solution is that students may not all see the same issues, or get the same level of explanation. 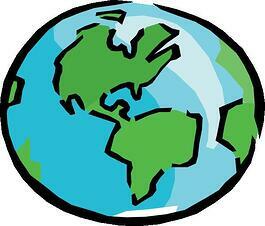 But that was with the traditional solution, and the 21st century brings better solutions for such issues. Today, progressive welding educators do not need to face these century old issues. 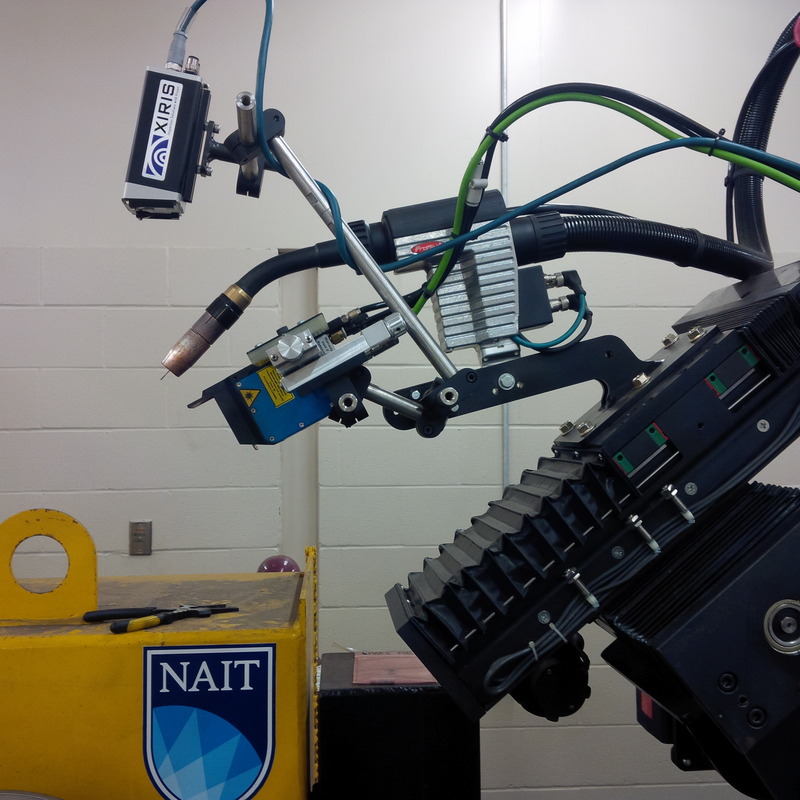 By implementing a weld camera that can view the huge range of brightness present in an open arc welding environment (including the weld arc and its darker surrounding background), welding schools and colleges can provide their students with a clear view of the weld process. This allows instructors to explain and demonstrate what is really happening with the weld arc, as well as its immediate environment (such as the weld seam, weld pool, shielding gas, wire feed and other inputs). Furthermore, this allows students to receive the same demonstrations and explanations of one weld, and provides a more consistent teaching method for welding educators. By using a camera that can generate a clear view of the weld parameters, educators can get better use of their facilities as they can train more students in less time. They can also eliminate space restrictions of larger classes, enhance students’ basic understanding of the welding process, and enhance their school’s reputation amongst prospective students with the addition of small but evolutionary camera. For the students, the implementation of a welding camera can create a more enjoyable learning experience, requiring less time to gain the skills needed, and raise the perception of welding as an advanced trade and skill. By using a weld camera, educators can create new ways to deliver education, such as recording videos of good quality welds for off-line review by students. These videos can also be used for marking or testing purposes, and the implementation of 21st century learning technique: online learning of welding processes!